Uncanny Is Open to Submissions! This is an old post. Please check the submission guidelines to see if we are currently open. Scribbling Space Unicorns! 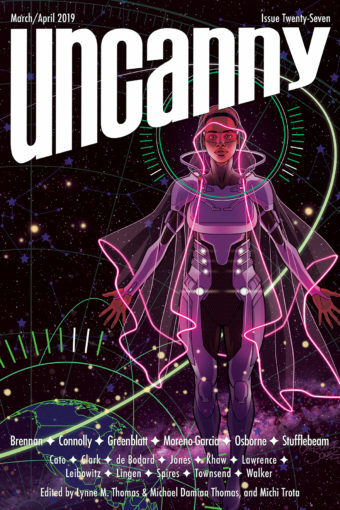 Uncanny Magazine is finally open to unsolicited submissions! We can’t wait to see your short stories and poems. We pay $.08 per word for short stories between 750-7500 words, and $30 per poem at any length. Please follow our submission guidelines and procedures when submitting your work.